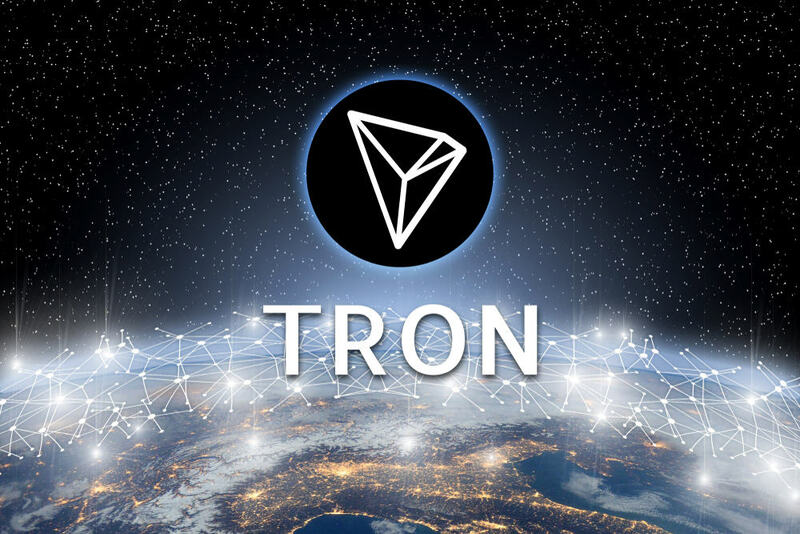 Tron is quickly gaining traction in the dApp community as the total number of applications reaches 83 by the end of December 2018. Since launching its mainnet in May last year, Tron has become home to many decentralized applications, including those that have migrated away from Ethereum. According to the latest TRON dApp weekly report, the blockchain network now has 83 decentralized apps running on the network with over 1 million users. Tron has gambling, combat games, collectibles apps and more now running on its platform. In the first week of the New Year, Tron added 20 new decentralized applications to its network. The blockchain has also maintained the 20 dApp addition per week pace, giving 2019 a positive start. The Tron Accelerator program is also drawing to a close while it listed its first ever non-fungible token developed by Everdragon. Tron has now become the second blockchain to have an ERC721 protocol token, with Ethereum being the first. Which Dapps Were Added to TRON? Tron added TRONTRADE, its fourth decentralized exchange, built by BitGuild during the past week. The exchange currently trades only one ANTE trading pair and its trading volume has reached 8 million TRX already. TRONTRADE is holding an ANTE trading event for users, which could be the reason behind its high trading volume. This week, the Tron Red Envelope also launched, which works similarly to the common red envelope. It’s DAU has gone beyond 500, and the “holder” style gameplay is becoming popular amongst the users. Tron noted that 5 million people earned a lot of money in 2017 as holders. 12HourTeam, a P3T game also launched on the platform this week. The game uses the P3T token as a platform currency for the game. The first game in this series, DailyROI, has already started to reward 10% of the transaction as a P3T bonus to the users. Another interesting dApp was Fomo Sports, which predicts real sporting events on the blockchain and allows users to participate in lottery pools. The game is completely decentralized and free of human intervention, with all rules written in open code.